Thank you to everyone who entered the KISS and Teal bundle contest last month, and congratulations to winner Linda M.! I’ve just posted a new contest for October. 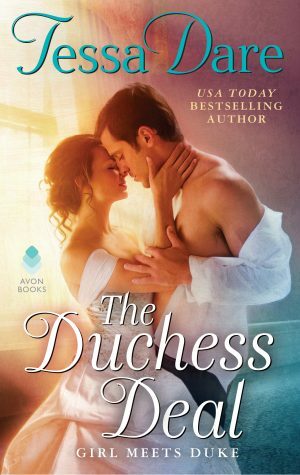 One lucky reader will rake in three gorgeous new historical romances, all taking place in times and settings other than the English Regency. 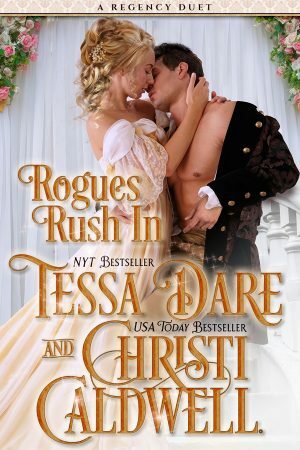 If you enjoy variety in your historical romances, this is the contest for you! In other exciting news, please join me in welcoming Rouge Romance to the world! This new UK-based digital imprint is part of the Random House family. 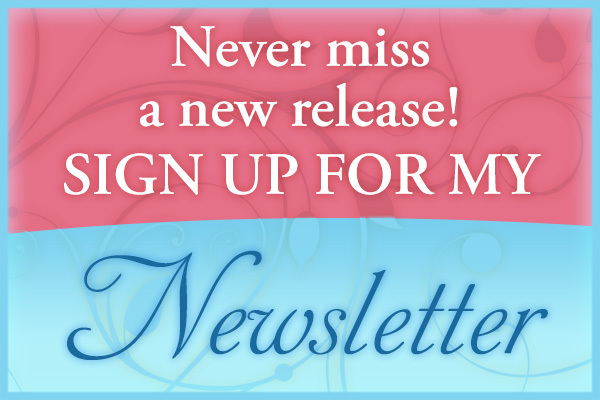 Rouge just launched on September 29th, with all three of my Stud Club books in their catalog. My other trilogy (Goddess of the Hunt, et al) will be forthcoming, as well. Until now, my first six books not been available as e-books in the UK. The sheer fact of their availability pleases me tremendously, but pretty new covers make it all the more exciting! Aren’t they lovely? Thanks so much Tessa! I just sent a reply back to the e-mail that you sent to me. And that is awesome about the e-books and the new covers are very pretty. Are any of the other books from The STud Club going to be put on audiobook any time recently?? ?